Say thank you to wedding, birthday, and corporate event guests with customized favor boxes. Make your guests feel special with these one-of-a-kind favor boxes! Also available in several other western/country/horse themed patterns. Boots, cacti, flowers, horses and horseshoes-these paper look melamine appetizer plates have all of the western images we love! 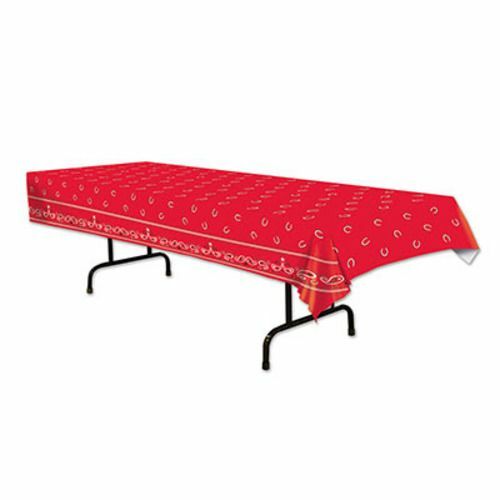 Our Red Bandana Tablecover is will complete the finishing touch to your western party. The iconic paisley design will definitely transform your party area into the wild, wild west! 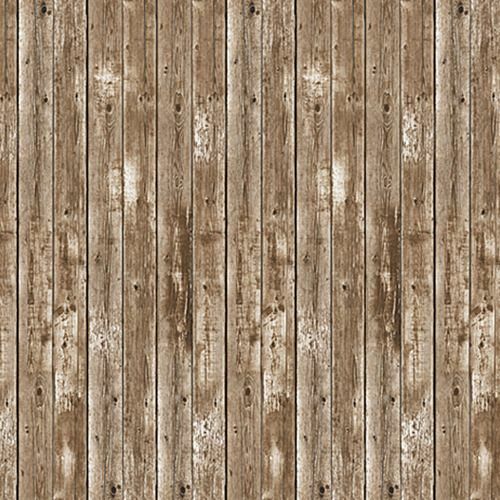 Instantly transform any room into a wild west barn with this fantastic Barn Siding Backdrop. It’s perfect for any room, or use it on a stage or scene to create an old west atmosphere. Great for selfies and group photo shots at western-themed parties. 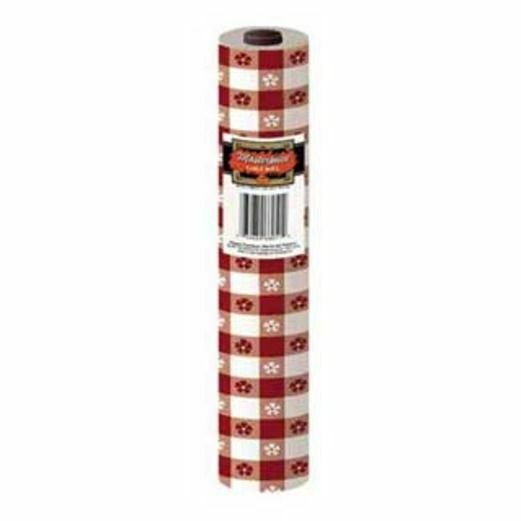 Our 100′ red gingham table roll is made out of a heavy-duty plastic This red gingham table roll is the perfect solution for covering rectangular tables for your picnic, Western party, or any large event. The 100′ red gingham table roll will cover ten, 8′ tables. 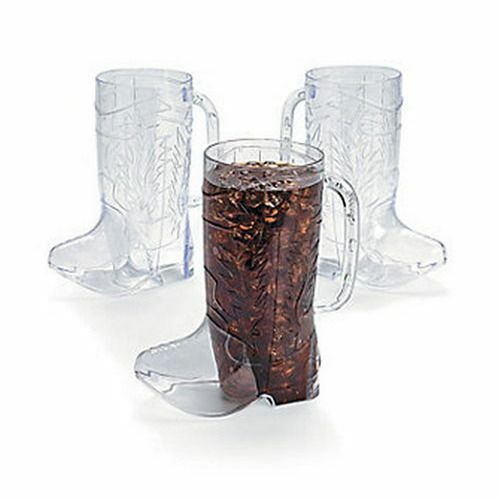 For a really great cowboy and western party, we suggest drinks in this Cowboy Boot Mug. This is a great party item that will put a smile on everyone’s face. 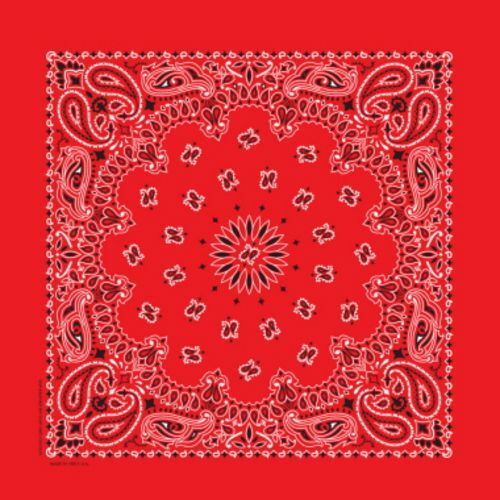 Our Deluxe Red Bandana is a high-quality, affordable party favor that your guests will love. This bandana is a great costume accessory for cowboy and western parties. Amols’ party experts also suggest incorporating this bandana into party table centerpieces for a festive and colorful party atmosphere.